Matching sellers with buyers of dressage horses since 2006. Now shop for dressage horses and saddles or sell on desktops, tablets, or phones. 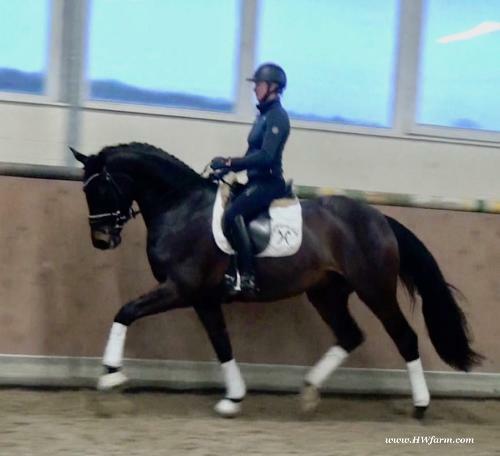 List your dressage horse for sale to a very targeted dressage buyer. Our premium dressage horse classifieds include more and larger photos, optional videos, page counter, social sharing, & link to your web site. Sale horse listings remain active for at least six months or until you mark them sold. Select any breed including Warmbloods for sale or FEI dressage horses (upper level). If you are looking for a previous horse ad or previous saddle you can browse them too.